Are you unable to update your Windows 10 computer or laptop due to error code 0x80244022? If your answer is YES then don’t worry, as in this blog we will deeply discuss Windows 10 error code 0x80244022 and trying to solve this issue effectively. If you are unable to update your computer and thinking to skip the available update then you need to think twice. Using an outdated system can generate several types of issues which can affect your work. 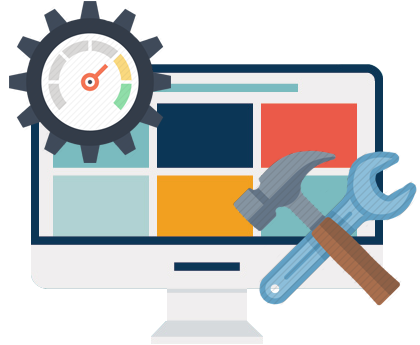 Some common problems appeared on the outdated system are: apps lock-ups, lack of performance, freezing issue, BSoD errors, errors while startup or shutdown, installation errors and more. While the update process, some DLL files or registries files could be missing or corrupted. Outdated or corrupt system drivers. Go to ‘Get up and running’ > choose Windows Update. Sometimes this update error code can appear because of the wrong system’s time and data. 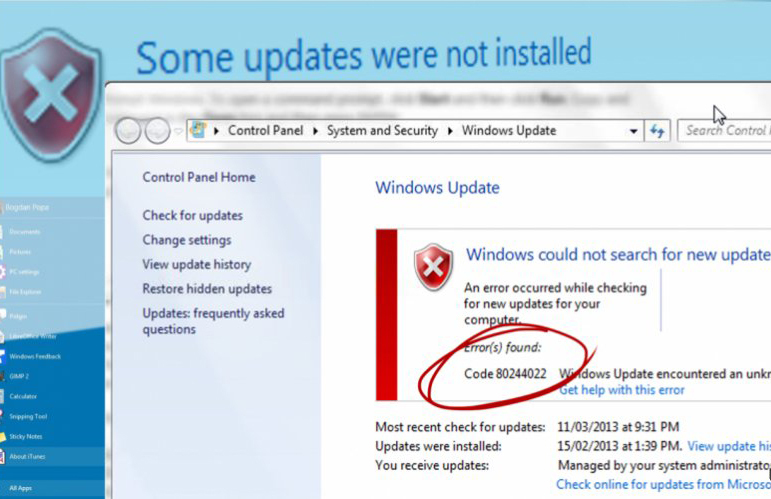 A system with wrong Date and Time is the main culprit of windows updates error. So, try to update your system after fixing the wrong date issue. Sometimes Microsoft’s Servers get busy due to heavy load, and that’s why Windows Update service wasn’t able to communicate properly with Microsoft’s servers. There is no any solution to deal with Microsoft server busy issue, you need to wait for a day or two and try again until update process gets completed. Try visiting Microsoft’s official website. Also Read: How to Repair Wi-Fi Issues After Upgrading to the Windows 10 Creators Update? Click on the Start Menu (Windows logo) and then click on the gear icon to open Settings. 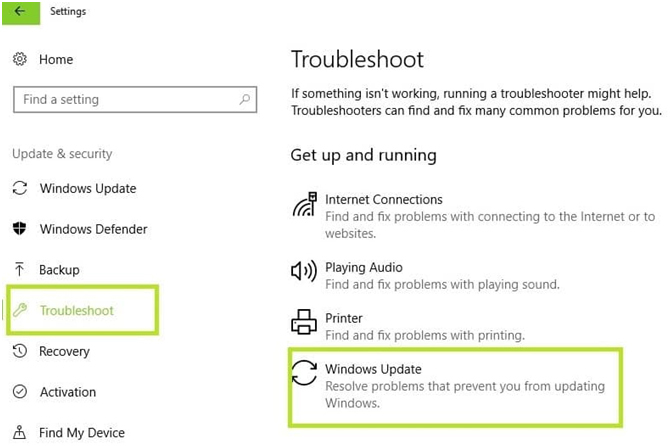 Click on the Update and Security option and then go to the Troubleshoot section. Under the Getup and running part, click on the Windows Update and follow the instructions on the screen. It is also recommended to reset and refresh system’s Internet settings via Internet Explorer. Run Internet Explorer and click on the gear icon present at the top right part of the browser window and choose Internet Options. Go to the Connections tab and open LAN settings. Under the Automatic configuration option, check the box with the “Automatically detect settings” in it. Once opening the command prompt you need to run the following commands one by one. To do this, press Enter after each one of them to execute them. Now, Navigate to the System32 folder, and reregister the BITS files, as well as the Windows Update files. In the command prompt you need to run below given command. You also need to run the following commands. Hit Enter after each one for execution. This is for resetting the aforementioned BITS and Windows Update files. Again type “netsh winsock reset” in the Command Prompt and press enter to execute it, This command will reset Winsock. Now, reset the Proxy, type in netsh winhttp reset proxy and press Enter Key. Open registry editor, to open registry editor window type “regedit” in the search box and Select the first option which appears in the search result. Create a REG_DWORD key and name it “UseWUServer” without the quotation marks if a similar key does not exist. 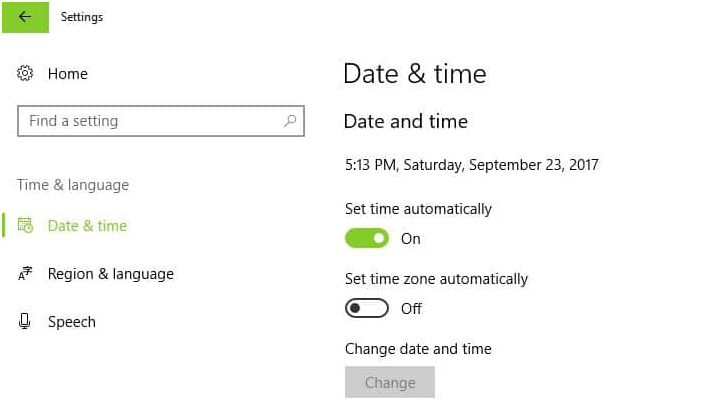 If you are using Windows Server Update Services (WSUS) then you need to set the value of the key to 1. And if not using a Windows Server then set the value of the key to 0. After it, close the registry editor window and tries to run the update process again. Also Read: How to secure your PC after First Windows 10 installation? This is the last solution to overcome from Windows 10 update error 0x80244022, so it is recommended to apply this one only after applying all the above-given solutions. Note: Keep a complete backup of your system’s data before resetting Windows. Go to the Settings >> Update & Security >> Recovery. Under the Reset this PC option, click on the Get Started. Go after the instructions appearing on the screen and make sure you select to keep your files. Now, wait for the process to complete and after it try to update your PC immediately. That’s all about the Windows 10 update error 0x80244022, it is hoped that after applying the given solutions your system will become error free and you can easily update your system. All the above-discussed solutions are very effective and simple to apply. 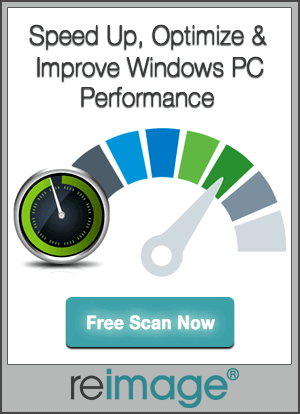 After fixing this issue, it is recommended to scan your computer with a professional PC Error Repair Tool. This is the tool through which you can deal with other system errors automatically. Try it once to turn your old system into a brand new computer. Apply the given tips one by one to Fix Windows 10 Update Error 0x80244022 without calling any professional or spending a single penny.